The People’s Choice Award will go to the professional artists who collects the most votes. Voting tickets will be available for purchase on-site June 8th-9th, 2019 at the information desk. Winners will be announced at the end of the festival Sunday, June 9th. Proceeds will go to the winning artist’s prize as well as help to bring this event back in 2020. Chalkfest at Arbor Lakes, presented by Minneapolis Northwest Tourism, is a free, 2-day street art festival with entertainment, food, and family fun! The Chalkfest at Arbor Lakes is featuring sidewalk chalk art by professionals, amateurs & art enthusiasts from across the world! The event will occur on June 8th-9th, 2019 (10:00 am-5:00 pm both days) and is located on Main Street in Arbor Lakes. The Fountains at Arbor Lakes is also to display amazing murals by our artist-in-residence, Shawn McCann and visiting artists prior to the event. Main Street Arbor Lakes is the Artist’s Zone with professional, student and amateur artists chalking their creations for you! Yes, it's a competition, but who says you can't have 'fun' and 'competition' in the same sentence? Not us! 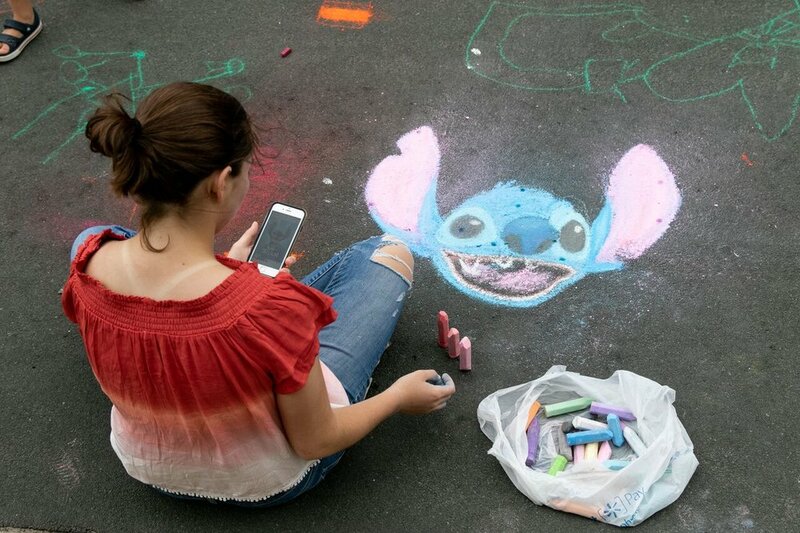 Be sure to come both days to watch the artists chalk the streets of Arbor Lakes. While there you can vote for your favorite professional artist to win the People’s Choice Award. Public chalking areas will be provided so bring your creativity along! 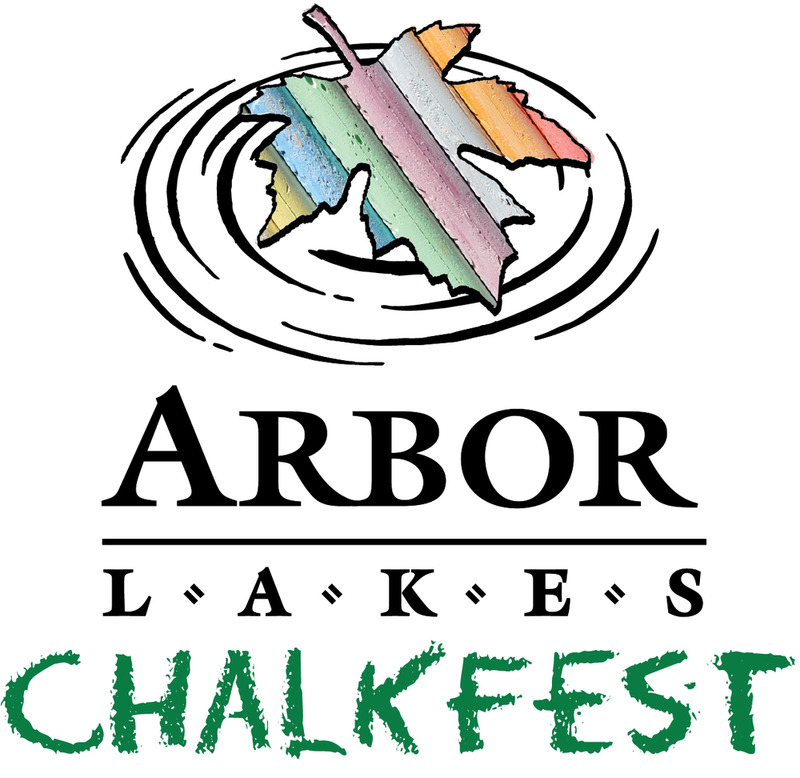 The Arbor Lakes Business Association is accepting applications for artists to participate in Chalkfest at Arbor Lakes, June 8th-9th, 2019. A limited number of artist squares are available. Become part of the Chalkfest at Arbor Lakes family and become a sponsor! This celebration of the arts wouldn't exist without sponsors. We offer nine levels of sponsorship so everyone will have an opportunity to be involved with the only Chalkfest in Minnesota! Sign up as an amateur artist to create art on Main Street! This year, festival attendees will have the chance to vote on their favorite amateur artist creation! The People’s Choice Awards for both amateur and professional will be announced at the end of the festival Sunday, June 9th. A 48 pack of professional grade chalk will be provided for all registered amateur artists. Everyone is invited to participate in Chalkfest at Arbor Lakes. In fact, we encourage it! There will be chalking areas reserved for families & beginners at the event. Located just North of the intersection of Hwy 94 and Hwy 494. Just 15 miles Northwest of Minneapolis.